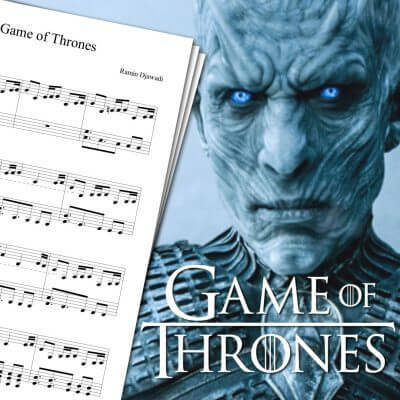 View cart “Game of Thrones Theme Sheet Music” has been added to your cart. Piano sheet music for the Game of Thrones theme song. I don’t need to introduce Game of Thrones to you, since everyone is watching this TV show and knows its incredible opening theme. The first season of this fantasy drama TV series premiered in 2011 on HBO. The Game of Thrones theme sheet music downloadable on this page is based on my piano cover of the Game of Thrones opening. I made two piano cover videos for the opening theme since 2012. 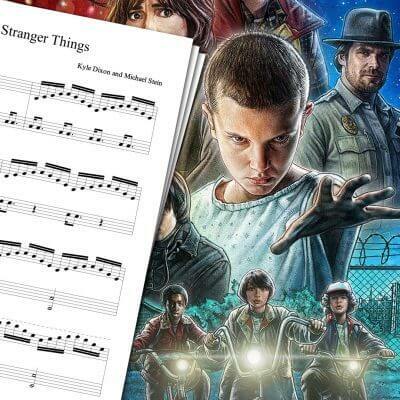 Both covers use the same Game of Thrones theme sheet music. Since I was not satisfied with the first cover because of the tempo and some minor mistakes, I decided to make a second one. Of all the TV show I watched, Game of Thrones has probably one of the best opening theme song. I also covered another Game of Thrones theme: The Rains of Castamere. 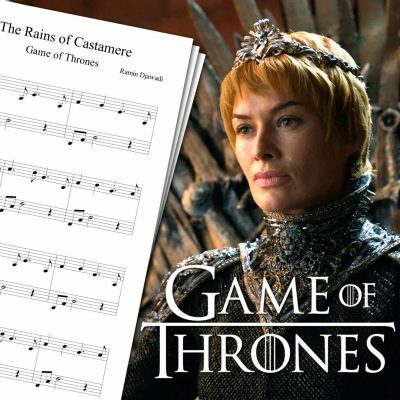 The Lannister’s song is the other theme that I wanted to play on piano, especially after watching the red wedding episode… If you’re interested, you can check it on the Game of Thrones The Rains of Castamere sheet music page! 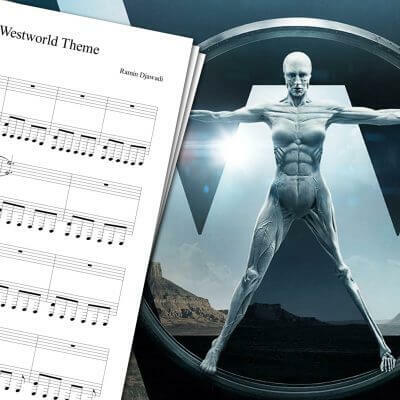 You can download other TV series theme sheet music I made based on my piano covers, like the Daredevil theme sheet music, Sherlock theme sheet music, Westworld theme sheet music, and more. 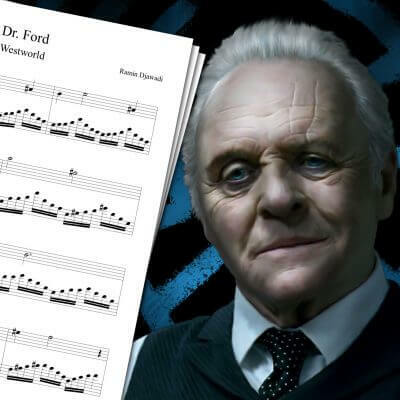 For a full list, check the piano sheet music page! Game of Thrones is an adaptation of fantasy novels written by George R. R. Martins. The main plot focuses on the struggle among Westeros’ noble families for the Iron Throne, while new threats appear behind the Wall in the North, and in the other continent, Essos, on the East.